What provinces is Home Care available in? 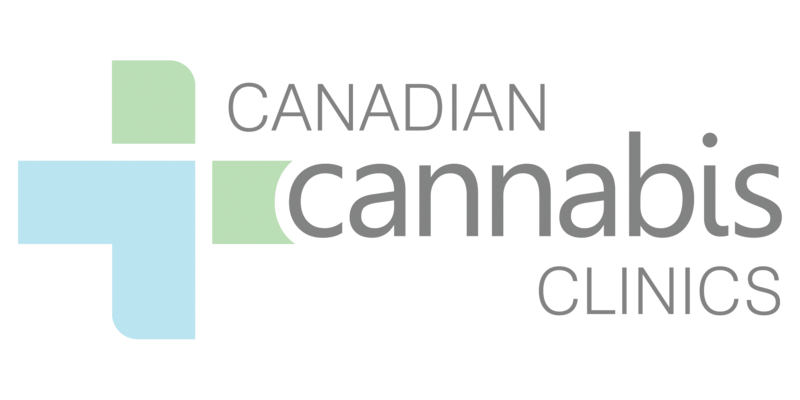 What documents are required for new patients of Canadian Cannabis Clinics? What happens if I accidentally miss my scheduled appointment? How will I sign documents from home? Will I see the same doctor/counsellor as I see in the clinics? How do I access the online appointment? I booked a Home Care online appointment. Should I cancel my appointment at the clinic? How do I cancel my scheduled Home Care appointment? Do I have to pay for an online appointment? How do I book a Home Care appointment? What’s the difference between Home Care and visiting a clinic?